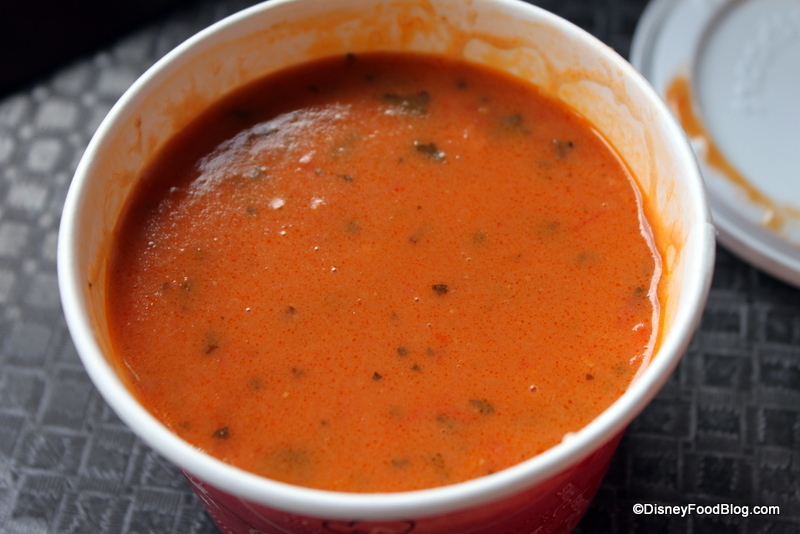 If you’re in the mood for a good bowl of soup (fitting during the relatively cold Orlando days this past weekend), then head to Pinocchio Village Haus for their completely amazing Tomato Basil Soup. Sure, this bustling little counter service spot in “original” Fantasyland isn’t much of a Mecca for foodies. But this soup is a hidden gem and well worth the trek there to have some. Don’t forget to grab a table upstairs and away from the crowds to enjoy in peace! 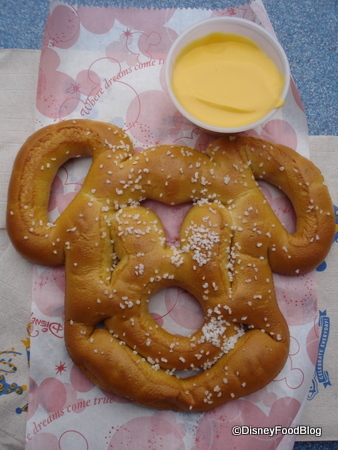 When we got wind that Mickey-shaped pretzels had been spotted in Disney World, I’m not gonna lie to you…I did a little happy dance. These had long been a super favorite snack of Disneyland goers, and the fact that they were crossing to the other coast was big news! 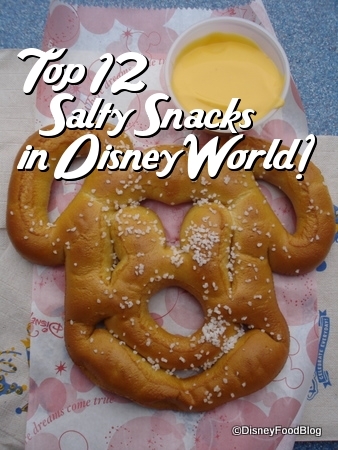 When you need your salt fix, nothing beats a pretzel; and if it’s soft, and chewy, and in the shape of a giant Mickey head — well, so much the better! But how do you top this awesomeness? 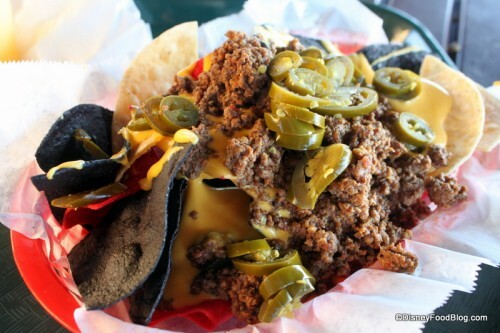 With a little plastic cheese, of course! Like your salty snack with a little kick? If so, there’s the Pepper Jack Pretzel, too! 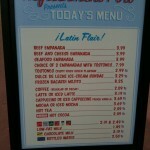 Find this at The Lunching Pad in Magic Kingdom (and occasionally in other Disney World locations!). I know, I know. 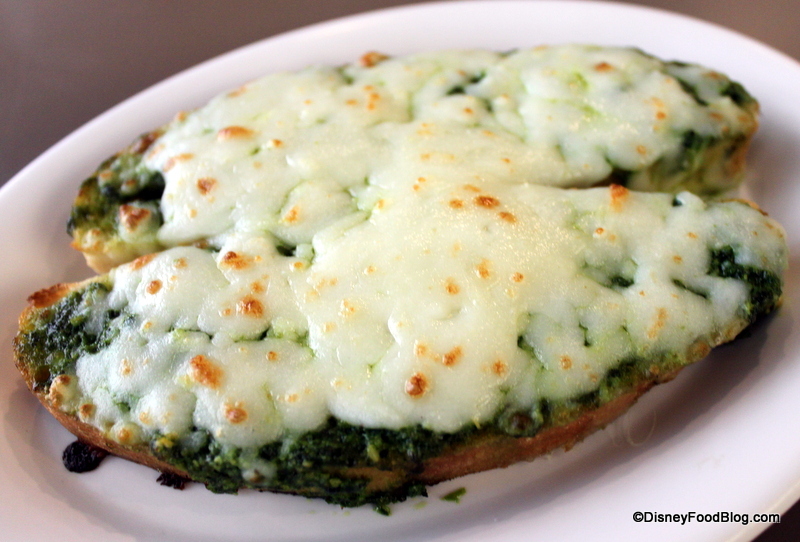 I keep talking about this, but the Cheesy Pesto Bread really was the find of a century for me! 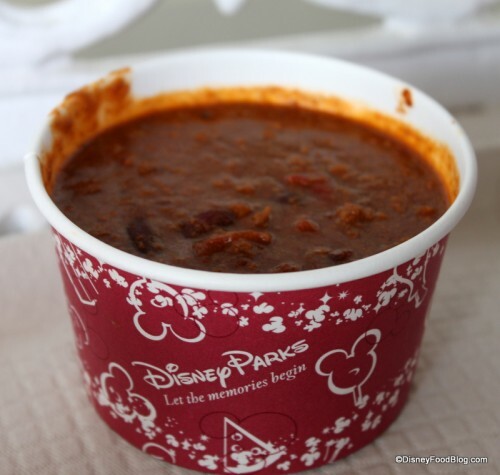 Pick it up at Disney’s Art of Animation Resort in the Landscape of Flavors Food Court for a super-value price! Made to order with savory pesto and melty cheese, it’s the perfect mini-meal and only costs a Disney Dining Plan snack credit! 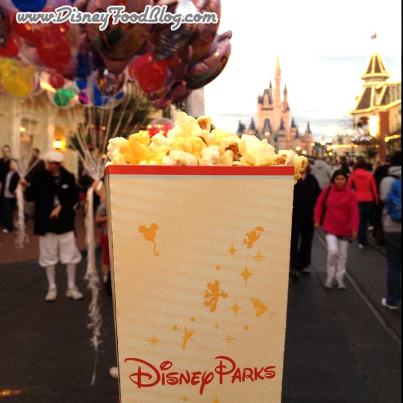 I love when Disney counter-service restaurants offer snacks that can function as meals, and this one definitely does. 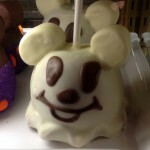 Head over to Yak and Yeti Local Food Cafes in Animal Kingdom for a taste of this filling treat. 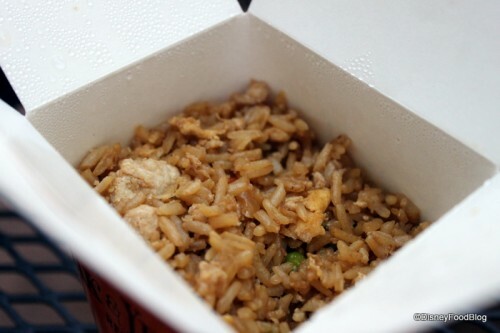 Studded with chicken, scrambled egg, and vegetables, this fried rice is a substantial snack with a little price tag. Condiments abound here, so you can dress your rice up with as much flavor as you like! 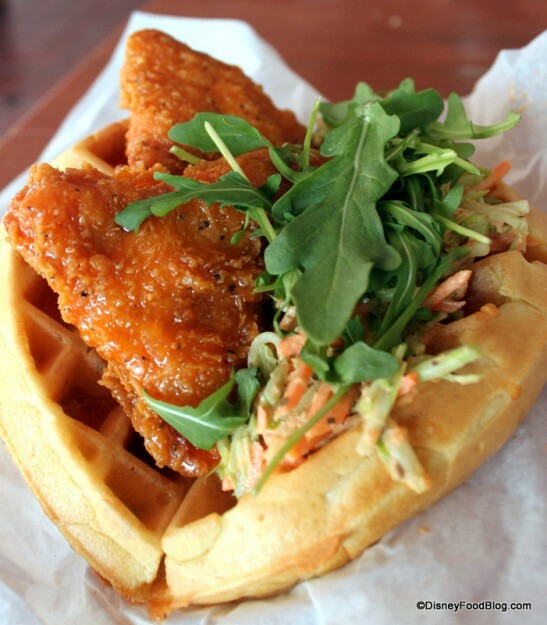 And it’s a nice alternative to traditional side items, like fries or salad. 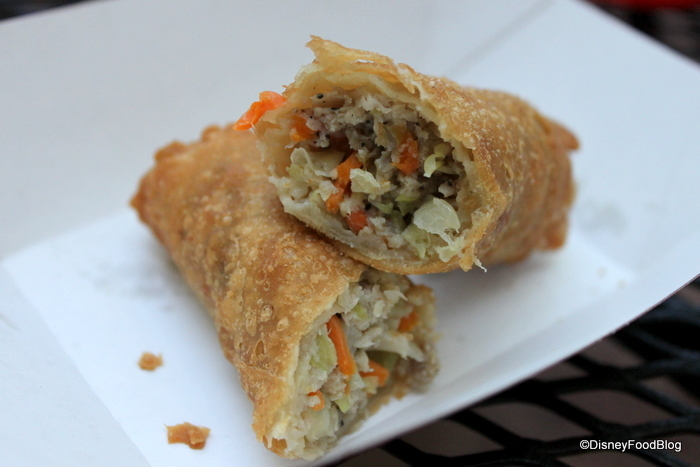 Egg Rolls are another terrific way to answer the call for something savory that you can nosh while strolling. With layers of vegetables and/or meat, they’ll also beat back the hunger pangs for one more ride on Expedition Everest or Splash Mountain. 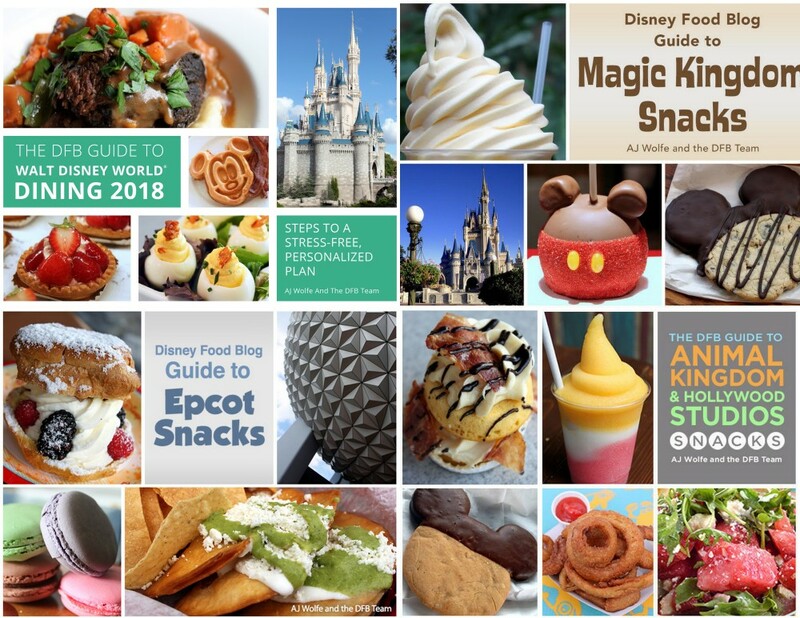 There are a few places to score egg rolls at Disney World, but we love Yak and Yeti Local Food Cafes in Animal Kingdom, as well as the little cart in Magic Kingdom’s Adventureland, where you’ll find Pork and Shrimp Egg Rolls! Amble into Casey’s Corner on Magic Kingdom’s Main Street U.S.A. when it’s chili you’re after. I’ve always loved this special hearty soup, and even if you don’t get a hot dog or fries to go with it, you’ll find your hunger handily dealt with by this tasty dish that’s full of meat, beans, and spices. Even though Figaro Fries have been gone for a while from Pinocchio Village Haus’s menu (sigh…) there are still delicious fries to be had! Our suggestion? Head to one of Disney’s counter service spots like Cosmic Ray’s or back to Casey’s Corner for a special treat: fries with condiments! 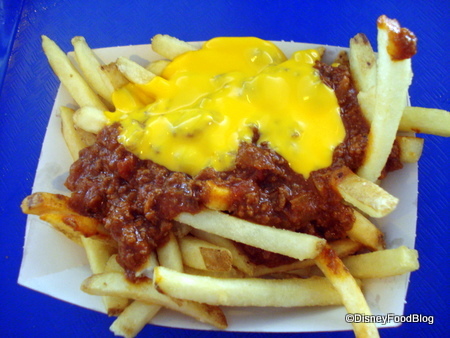 We especially heart the Chili Cheese Fries at Cosmic Ray’s. This is french fry heaven for sure. Whether you stop at ketchup and plastic cheese, or get inventive with extras like ranch, lettuce, or salsa, you’re only limited by your imagination. 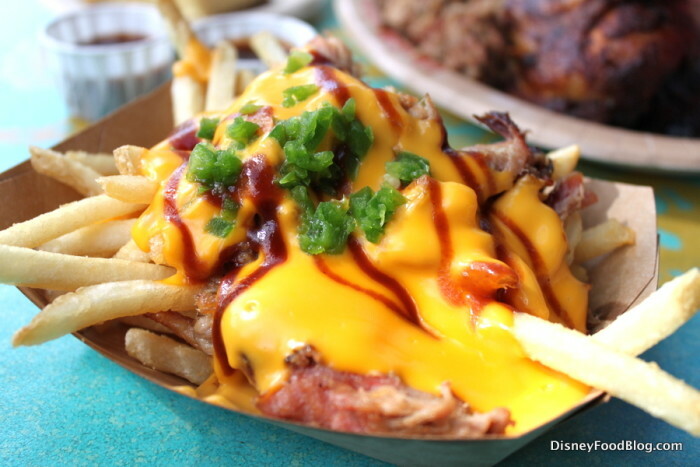 And for the ultimate Pulled Pork French Fries, head to Animal Kingdom’s Flametree Barbecue! When nothing but the saltiest, smokiest will do, we humbly suggest that you head straight for a Turkey Leg! 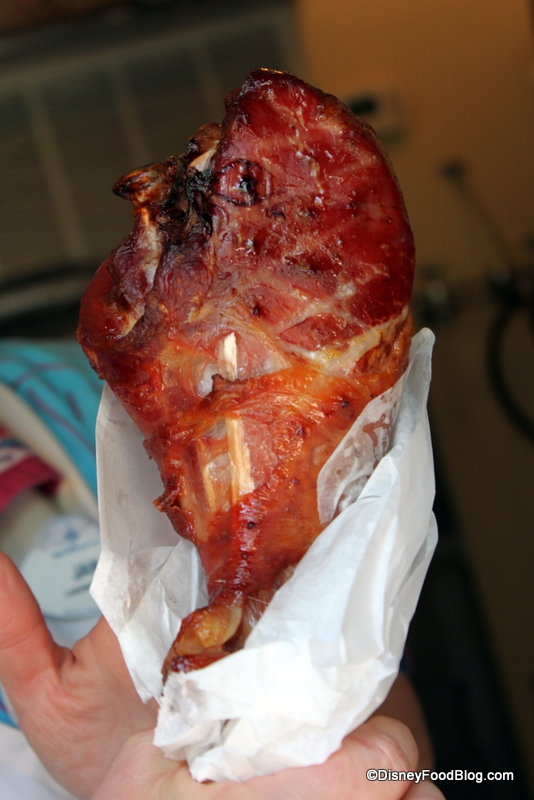 These gargantuan treats — and they really are turkey, we promise — come with a hefty calorie and sodium pricetag, but hey, it’s Disney, right? Those things don’t count here. 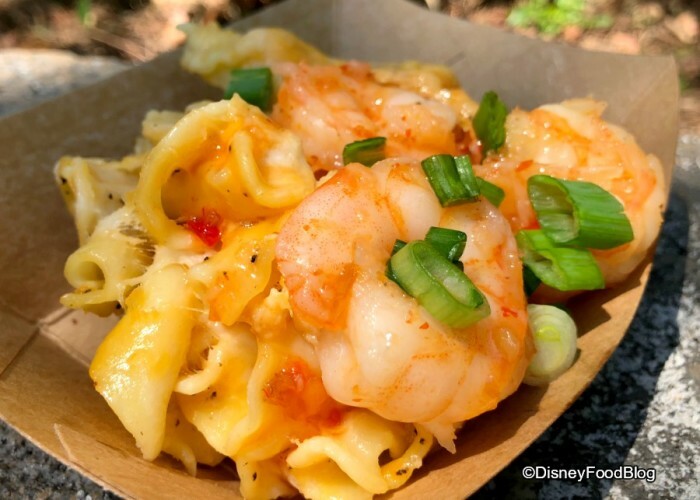 For a salty snack that eats like a meal, head to Eight Spoons Cafe in Animal Kingdom for Baked Macaroni and Cheese! These ooey gooey snacks are served straight up or topped with pulled pork or sweet chili shrimp! 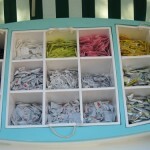 What’s Your Favorite Salty Snack in Disney World? When you want a savory treat at Disney, what’s your salty snack of choice? Leave a comment with your suggestions! I always love to check out your finds on my next trip! 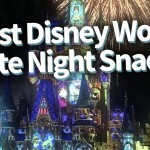 Want to find more awesome snacks in Disney World?? 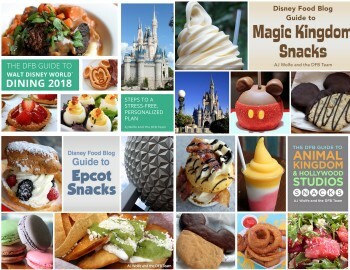 Check out our DFB Guide to Magic Kingdom Snacks and our DFB Guide to Epcot Snacks e-Books! My take on what happened: the volcanos were being sold at a snack booth in October 2000. The 9/11 World Trade Center attacks happened in 2001, and overall attendance was down when we went back to Animal Kingdom in October 2001. Lots of the portable carts were gone and the free-standing snack booths were shuttered because the smaller crowds didn’t warrant their operation. 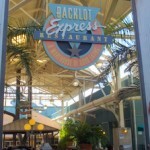 In later years, those carts came back and the booths opened back up, but the potato volcano never returned to the menu.